The Stratus R/T sedan was introduced for model year 2002. 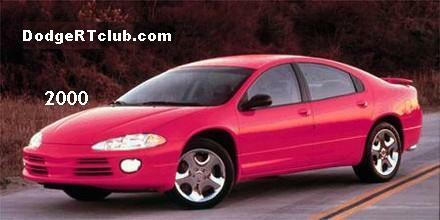 It sported a 2.7L DOHC Chrysler V6 making 200hp and 193 ft/lb torque. It was backed by either a 4-speed automatic w/autostick or 5-speed manual. The R/T received 4-wheel disc brakes, and 17″ wheels. In 2004, the Stratus line received a new nose sporting a higher grille. The interior, including the dashboard was updated as well. The 2.7L Engine was a carry-over this year. The Stratus R/T lasted through the 2006 model year. 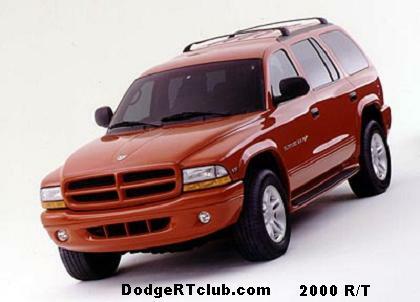 It was replaced by the Avenger R/T for 2008. One note about the 2.7L V6. Some folks have had issues with blown engines at low miles. These engines are known to have very small oil return passages in the cylinder heads. It’s absolutely imperative that the manufacturer’s oil change intervals are adhered to, otherwise oil might not get back to the bottom end quick enough when the return holes get clogged with sludge. Hmmmmmmmmmmmmmm, Where are the 2001 Coupes ?? ?